Right in the sand on beautiful White Horse Beach. 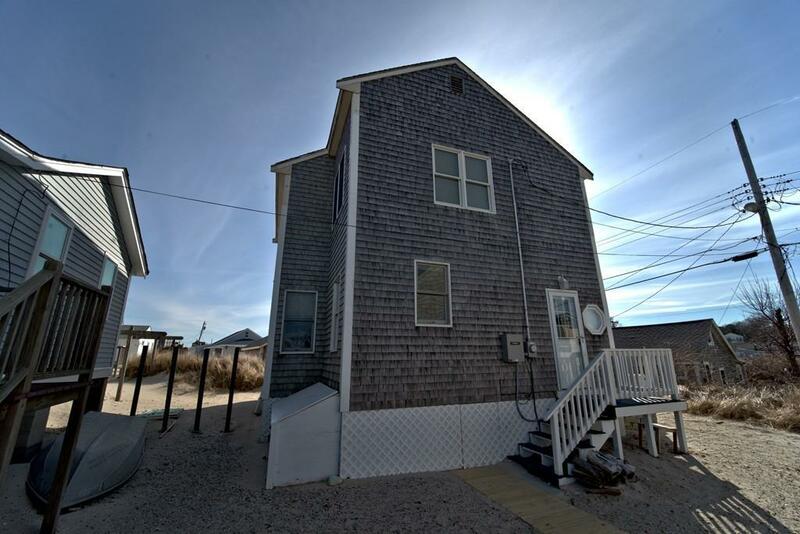 Start making memories in this recently renovated and improved 3 bedroom beach house. Ocean views from the house and the yard. South side of the river. There are two mini split air conditioners and a whole house generator. First floor is open with spacious kitchen and dining area plus two bedrooms and a shower bath. 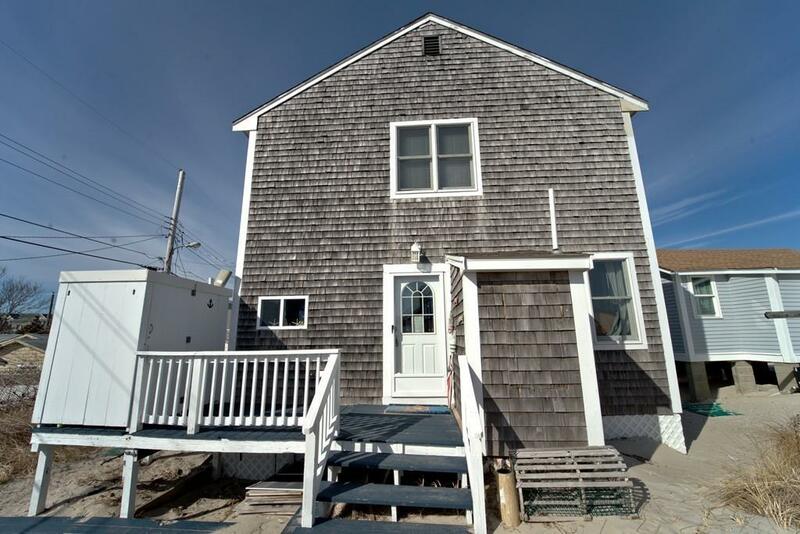 Up stairs has a a great room with nice ocean views and a master suite. Great deck with outdoor shower. 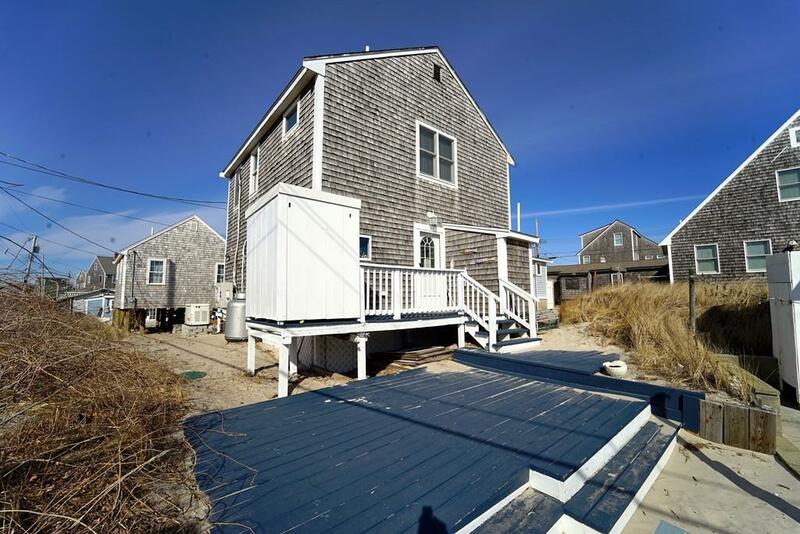 This house is three houses back from the ocean. It's magical on the dunes. Just in time for the summer of 2019. 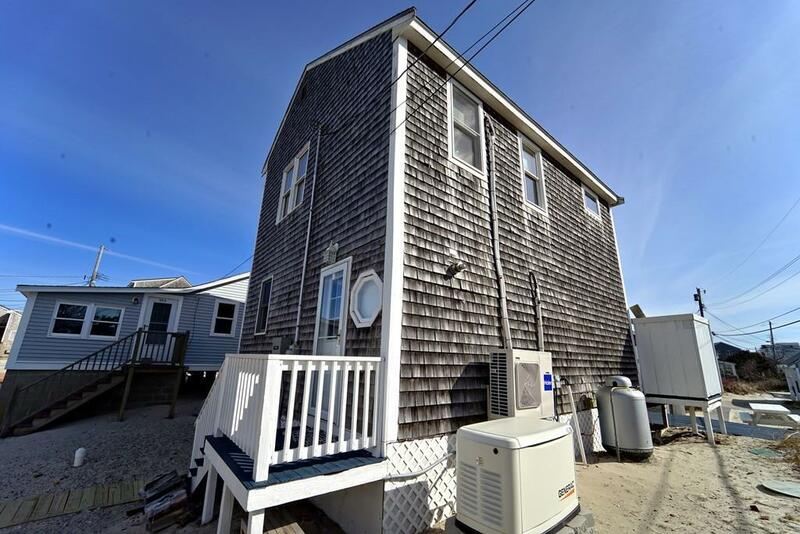 Listing courtesy of Rita Gallant And Julie Murphy of Plymouth Village, Inc.. Disclosures Located in Flood Zone. Listing provided courtesy of Rita Gallant And Julie Murphy of Plymouth Village, Inc..